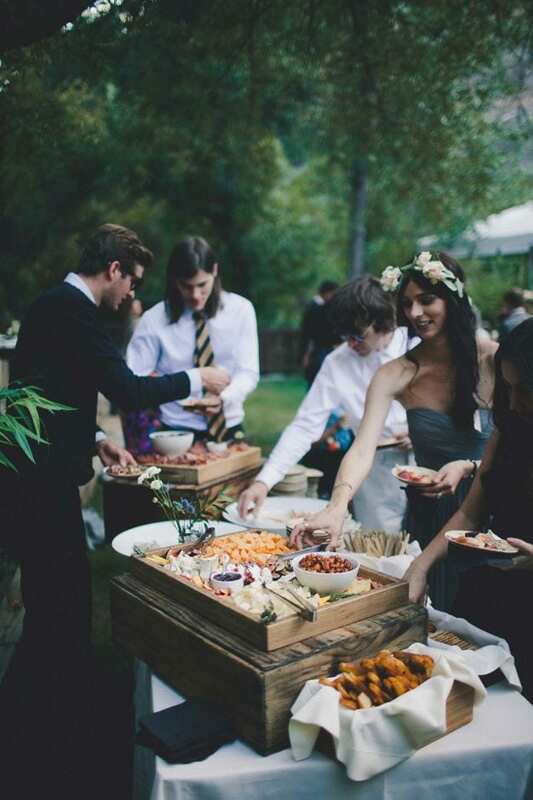 When it comes to wedding trends, 2016 will not disappoint. 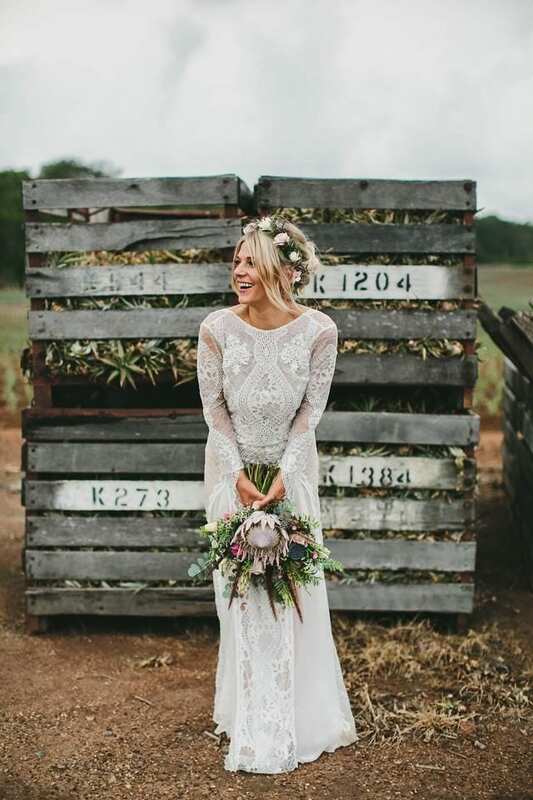 From bohemian bridal looks to warm neutral palettes and nontraditional bridesmaid outfits, 2016’s brides and grooms are looking for creative ways to break from tradition and express themselves. 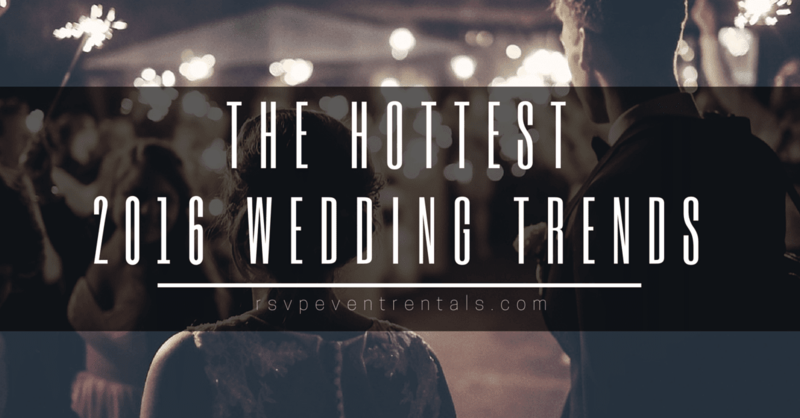 Below are a few of our favorite 2016 wedding trends. 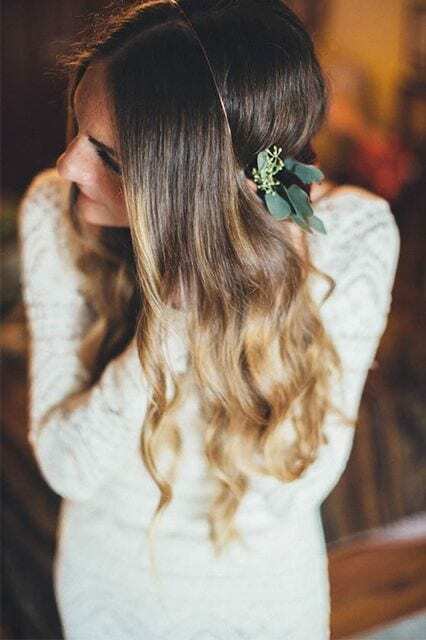 Think crochet lace, flower crowns, and gorgeously tousled hair. 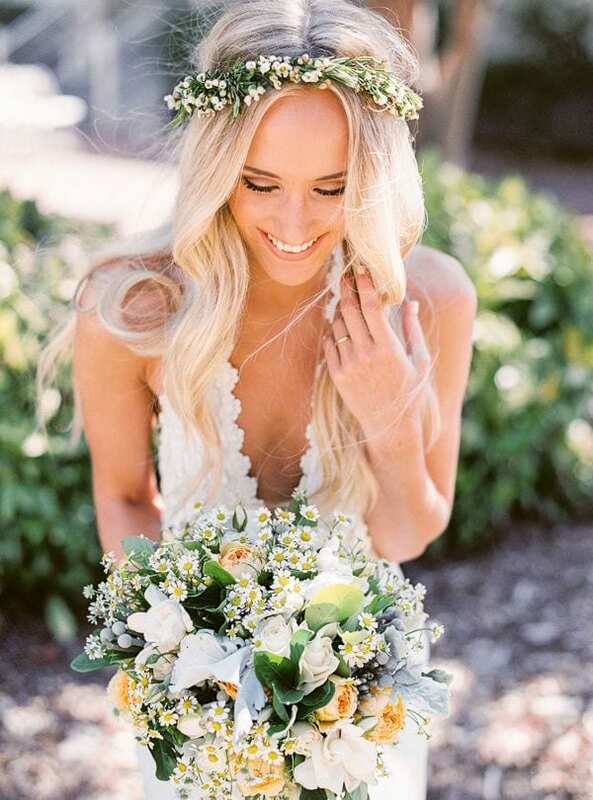 2016 is the year of the bohemian bride! This laid back look prioritizes comfort without sacrificing elegance. 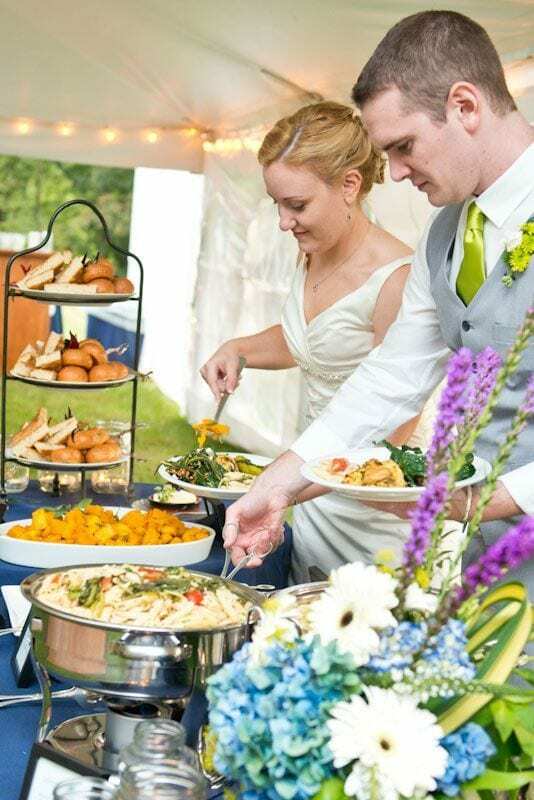 Brides and grooms are becoming increasingly conscious about their catering. 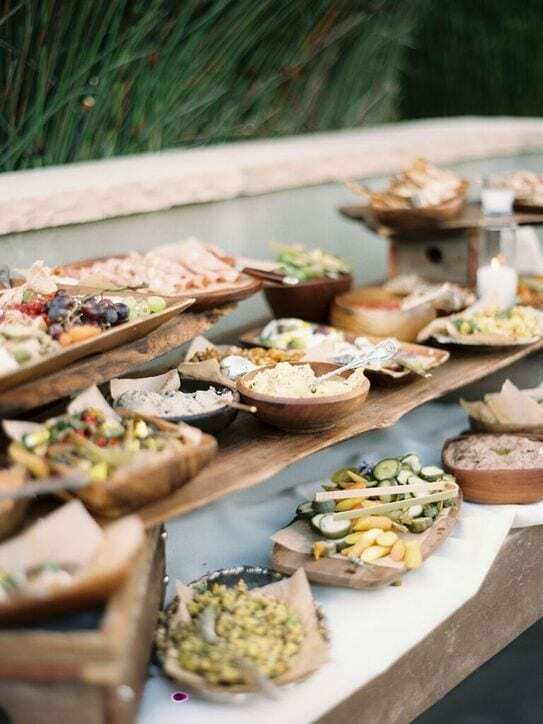 They’re looking for fresh and locally sourced food to serve their guests, with an emphasis on organic and seasonal-only ingredients. 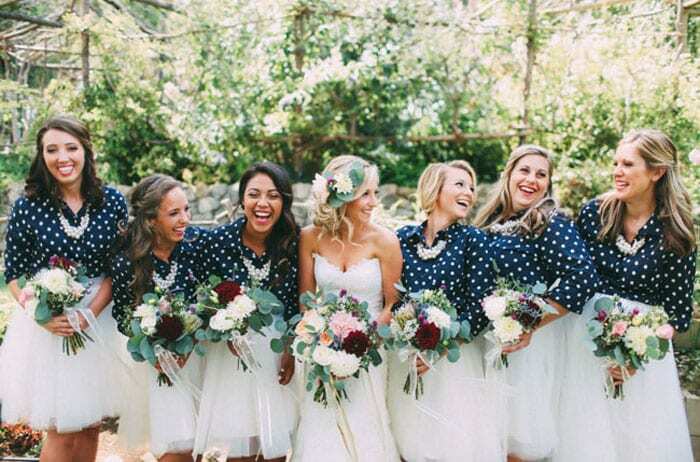 Brides are breaking from tradition by choosing bridesmaid separates over traditional dresses. The look is fun and creative -not to mention, functional! 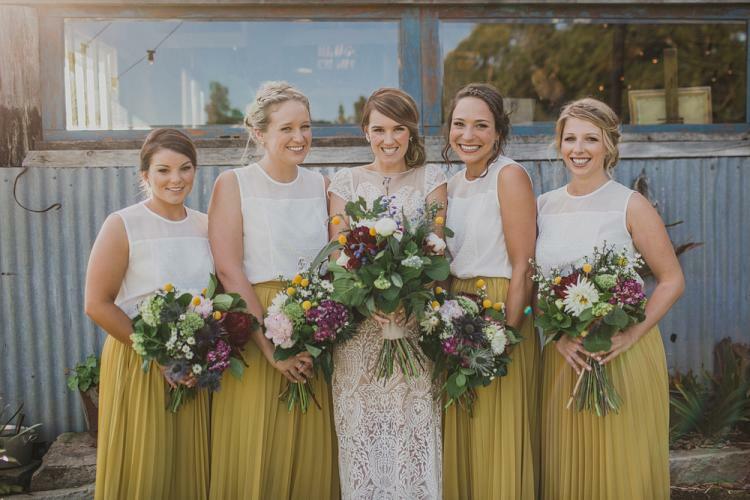 Whether it’s a flowing maxi skirt, flirty tulle skirt or brightly colored romper, this bridesmaid alternative is something everyone will love. 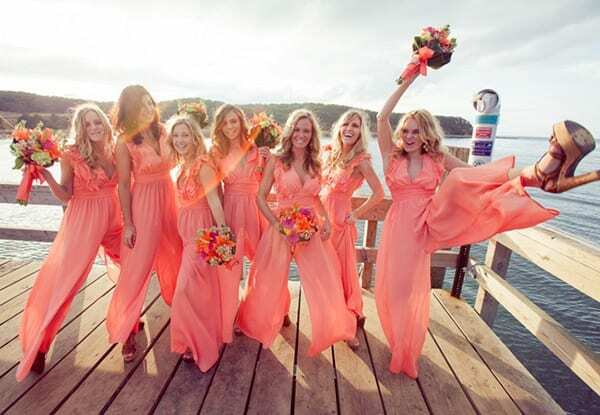 Besides, it’s a look your bridesmaids might actually wear again. You had me at brunch. 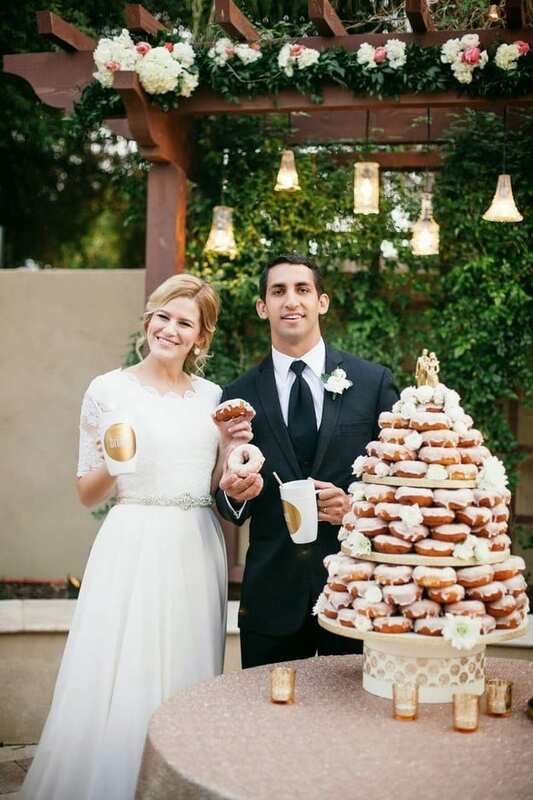 This mid-morning wedding trend is lighthearted and relaxing. The most exciting part might be the endless dining and dessert options it offers. 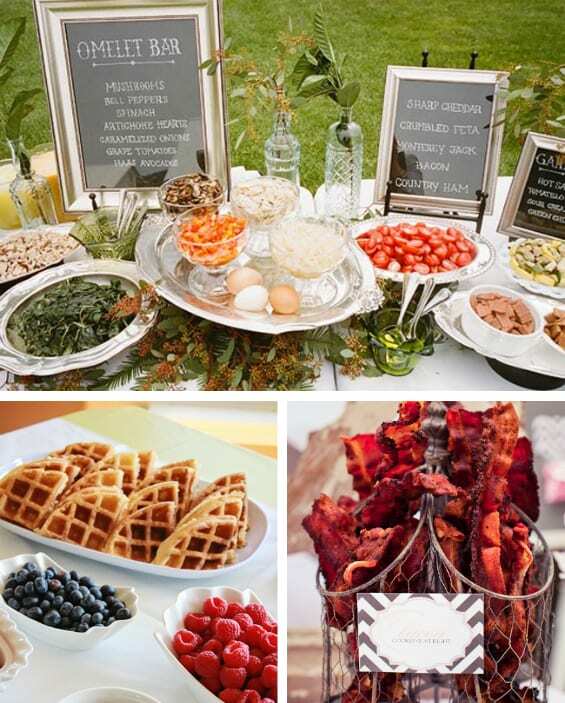 Think coffee bars, waffle stations, bacon, doughnut wedding cakes, bacon…and did I mention bacon? 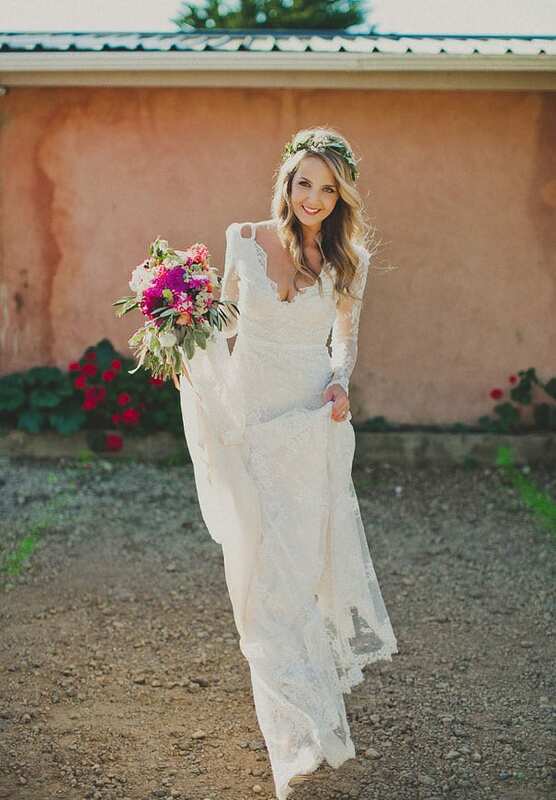 Brides everywhere rejoice! 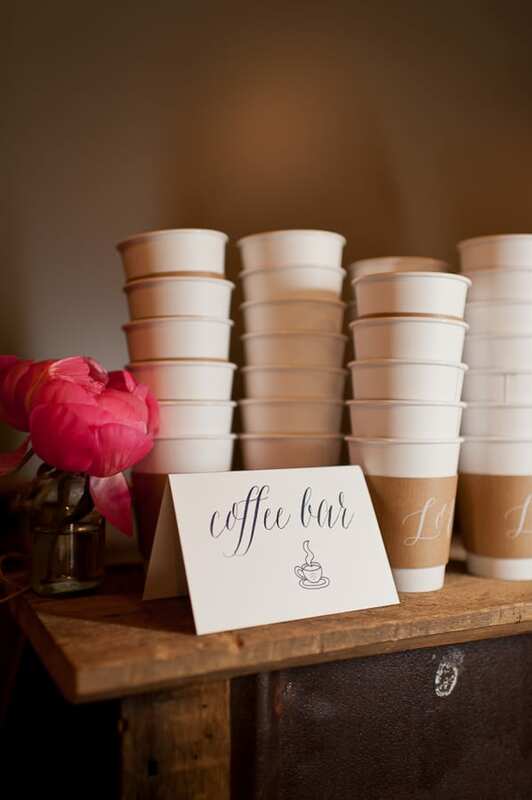 This could be the best 2016 wedding trend yet. Neutral makeup and easy hair not only saves you from hours in a salon chair, but allows your natural beauty to shine through. Understated beauty is truly timeless. 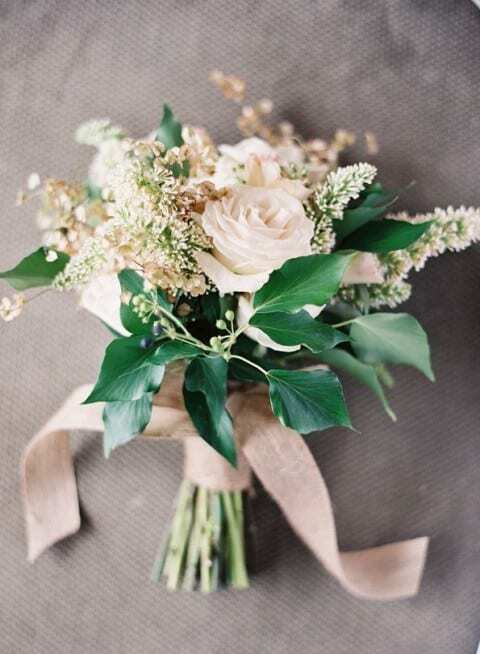 This 2016 wedding look is all about warm neutrals with subtle pops of color and natural elements -a mix of rustic elegance. 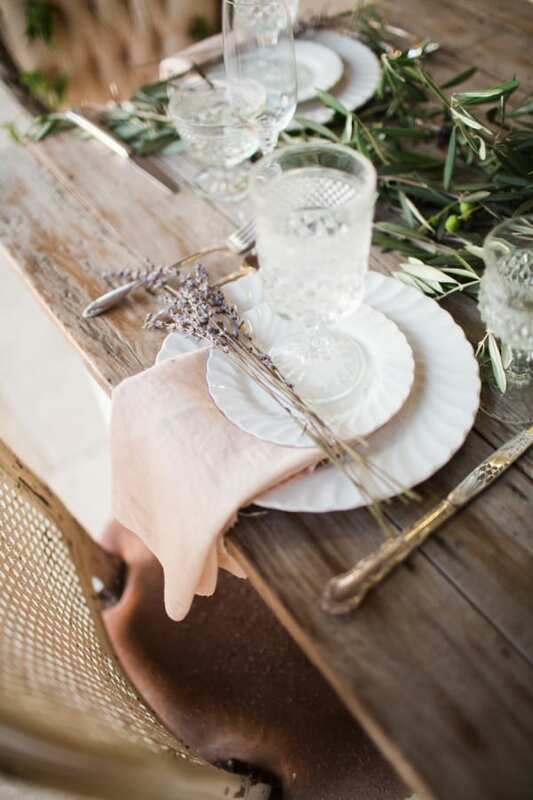 This is a not a wedding color scheme you’ll regret down the road. No bright colors or loud patterns here! 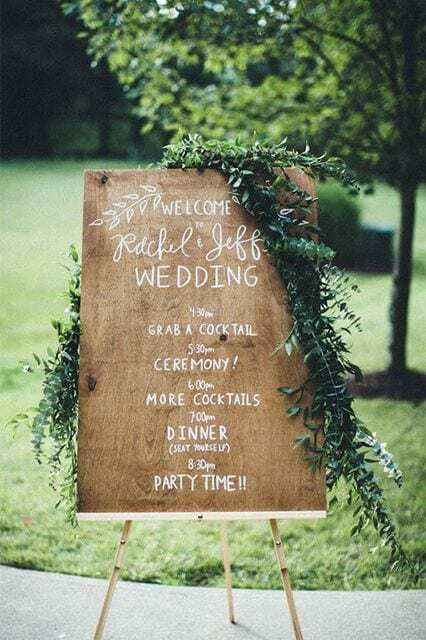 Our burlap runners and drapes would fit in perfectly with this theme! 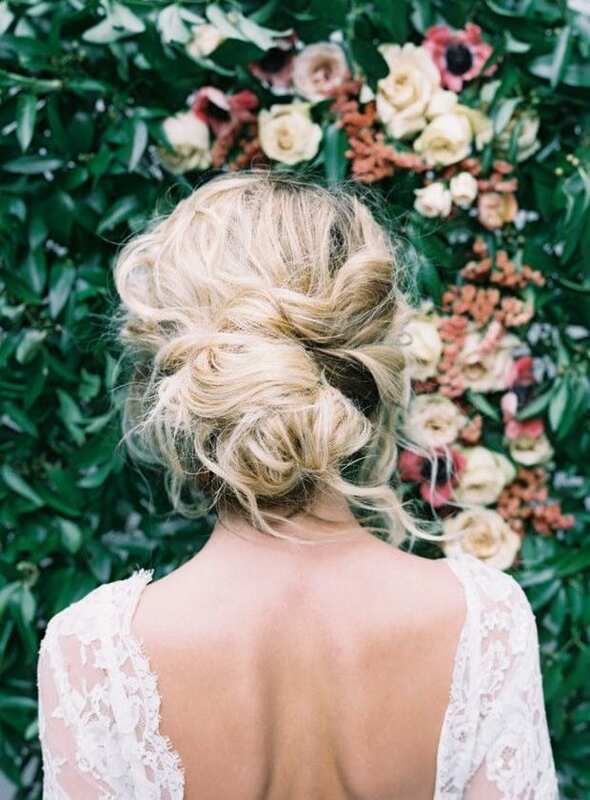 What’s your favorite 2016 wedding trend?